The arrival of a new baby can change your family. This is why it’s essential to talk and prepare your child after you’ve learned the great news. You don’t want your kid to be shocked by all the transformation that will happen when you gave birth. 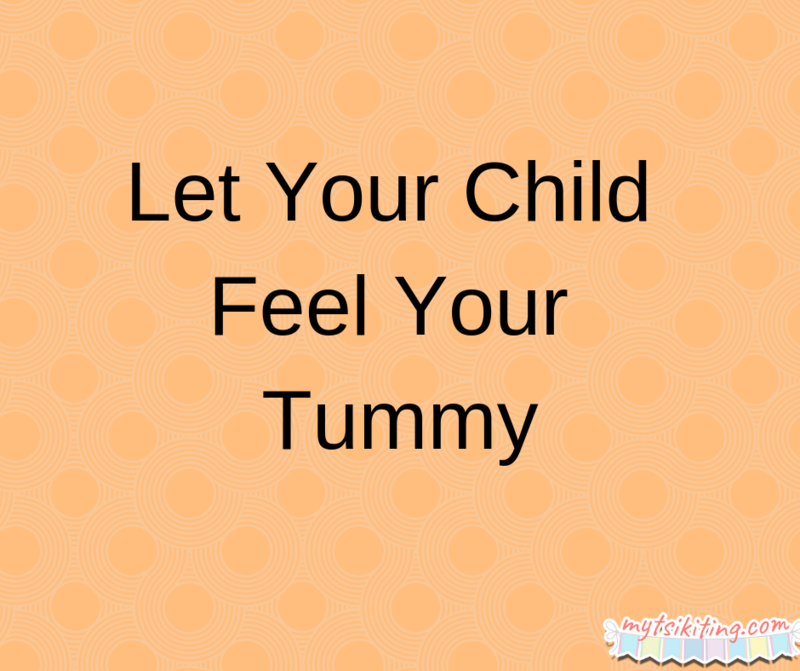 Let them feel your tummy, especially when the new baby is kicking inside. 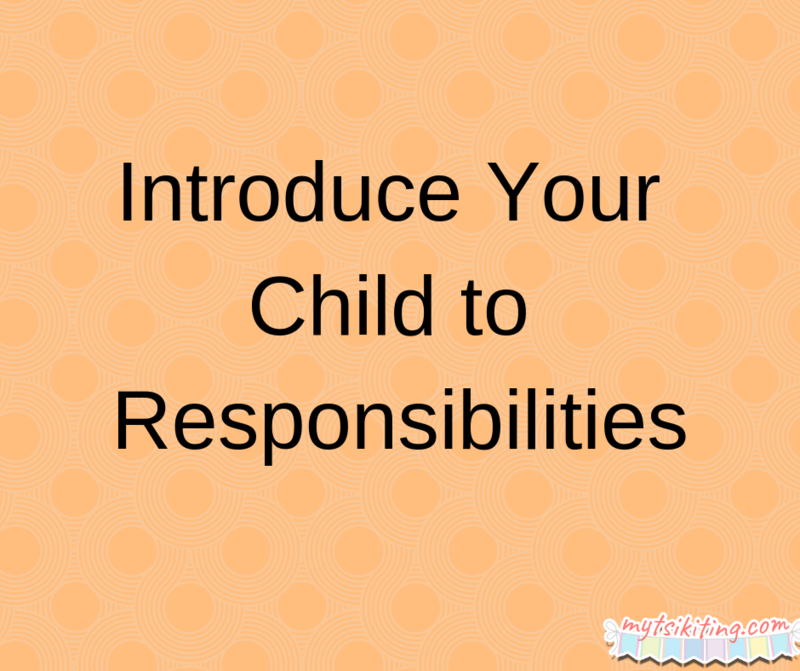 You want your toddler to be involved for him to be excited about his new sibling. If possible, bring your kid with you when visiting the doctor so that he can learn more things about his new brother or sister as well. 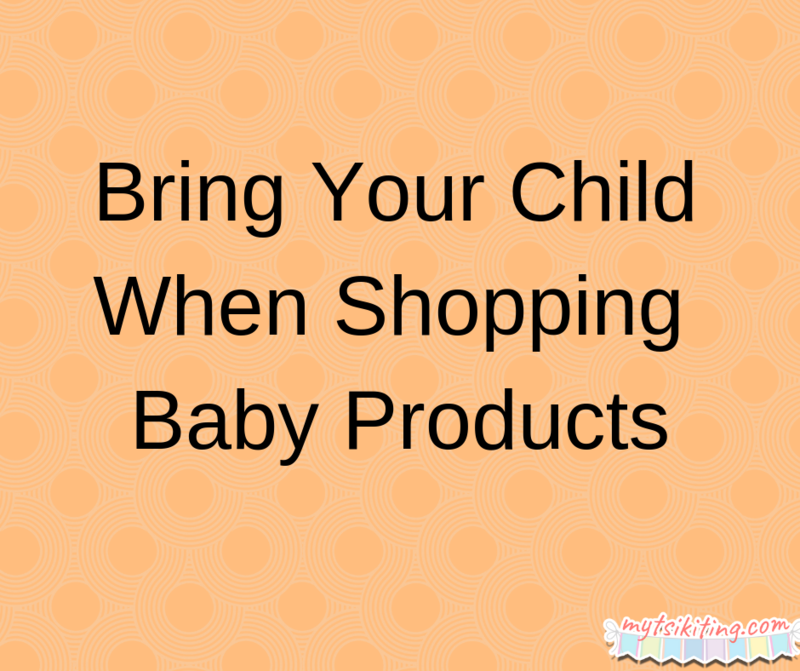 It’s also a good idea to shop with your toddler. Let him choose the color of the crib, walker and even the decors in the new baby’s room. With this, he will feel more involved in your pregnancy. One of the reasons why many toddlers get frustrated when their moms gave birth is because they don’t feel like a part of their family anymore. By letting your kid choose and decide for his sibling, he won’t be left out. Give your child easy errands like getting water or throwing trash in a bin. This will make him realize that he’s older now and need to be responsible for his new sibling. 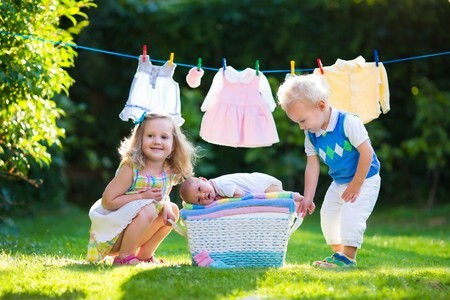 Prepare your child with these tips and enjoy your pregnancy mommies!